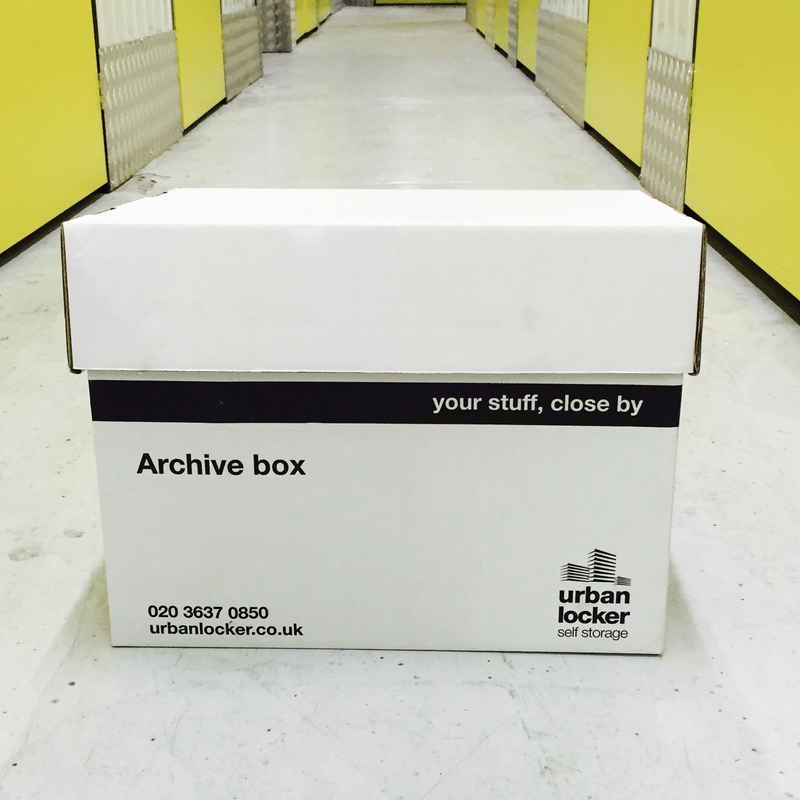 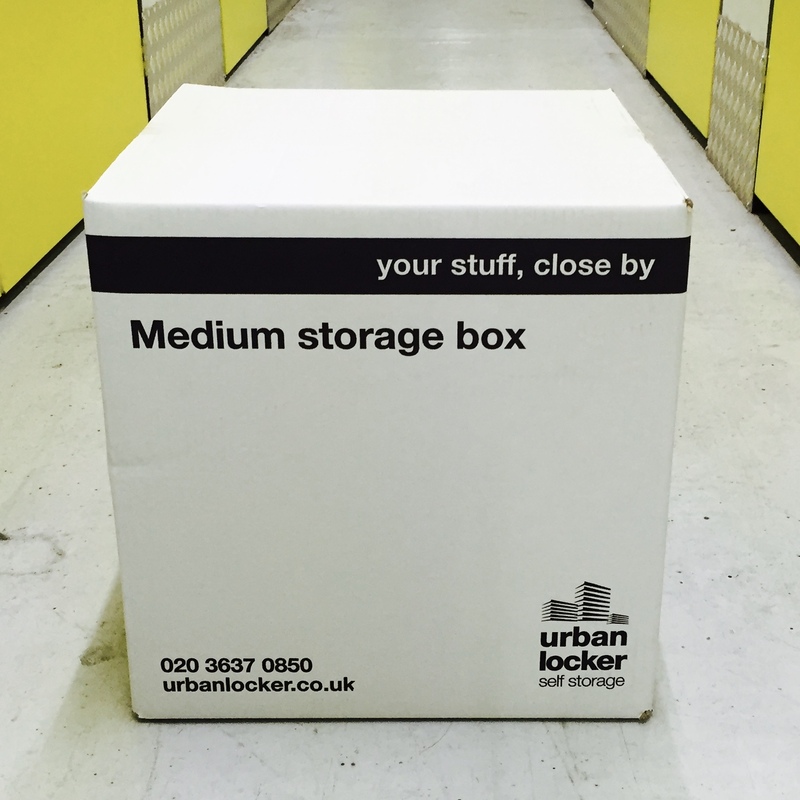 The archive box from Urban Locker Self Storage is ideal for storing paperwork and other documentation at home or at the office. Our archive boxes are the strongest storage boxes we have and perfect for storing books, heavier paper and fragile items when wrapped. 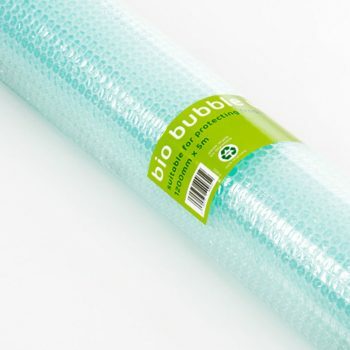 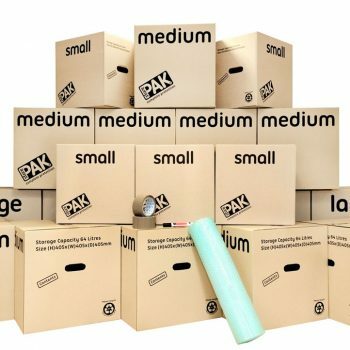 These boxes are 100% recyclable.